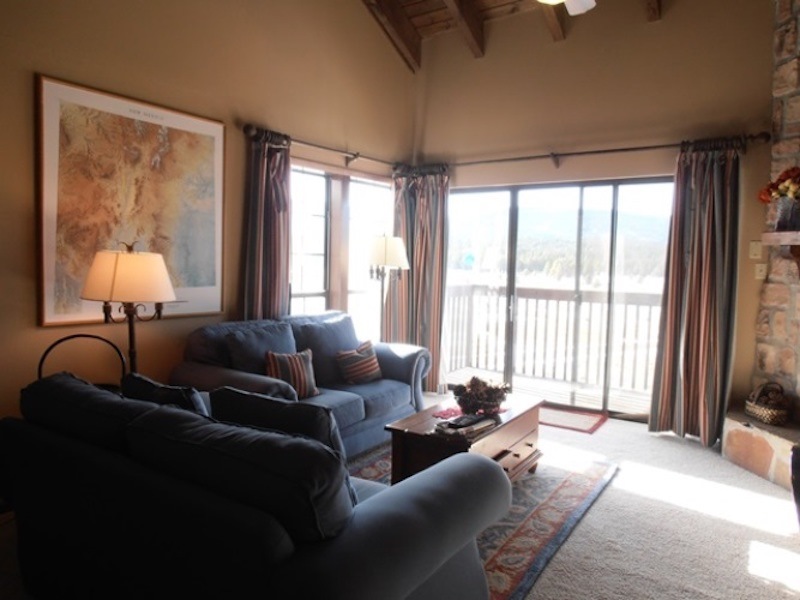 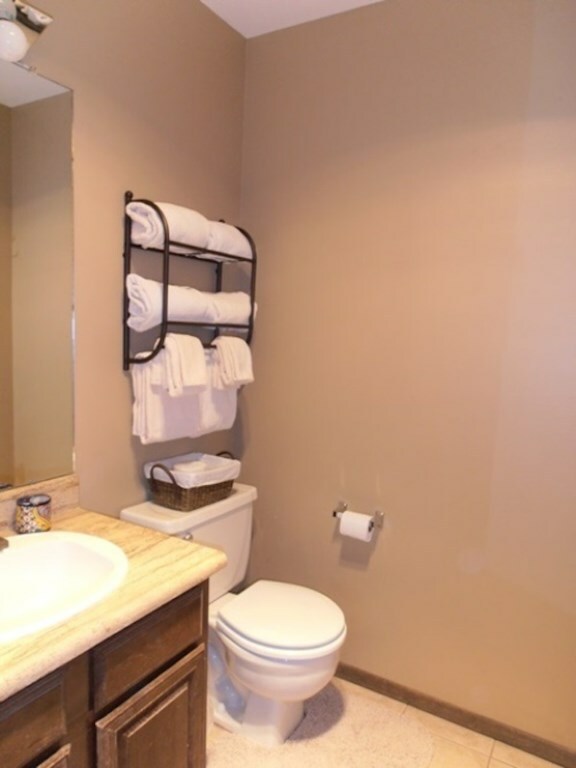 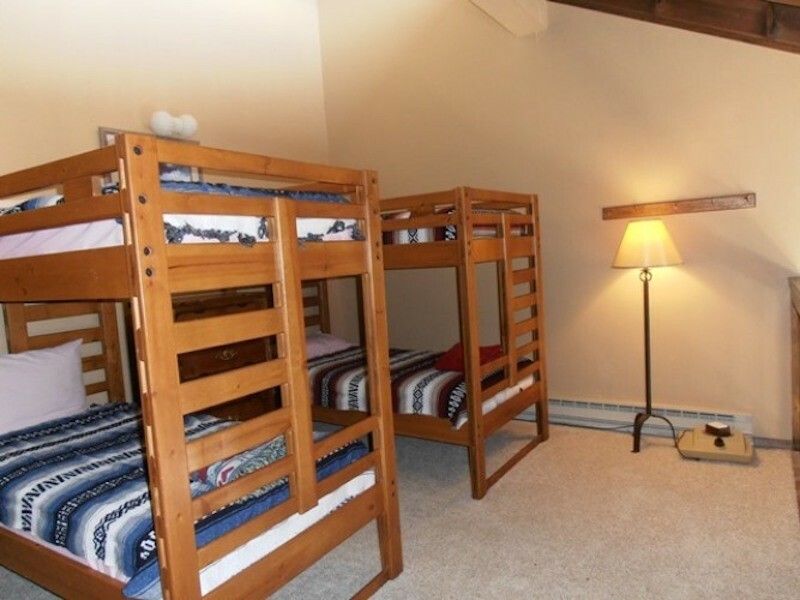 Conveniently located only four blocks from the Angel Fire ski-slopes. 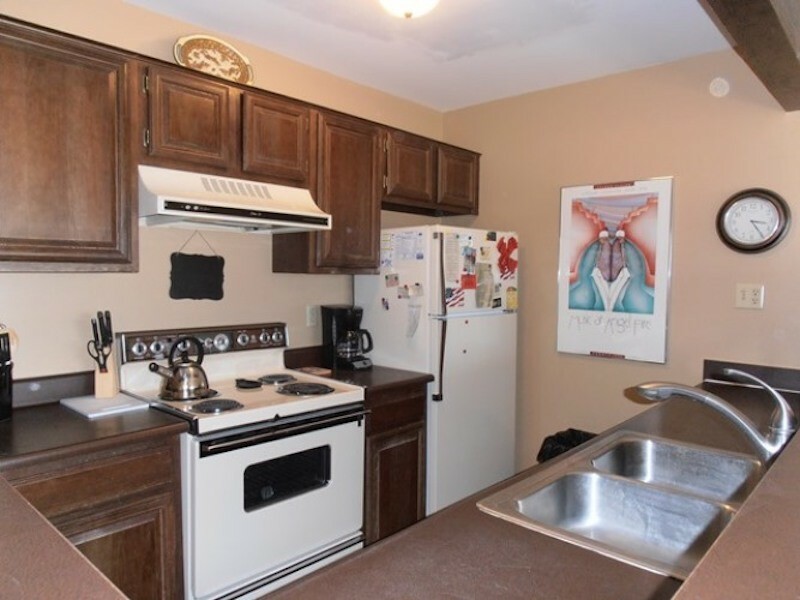 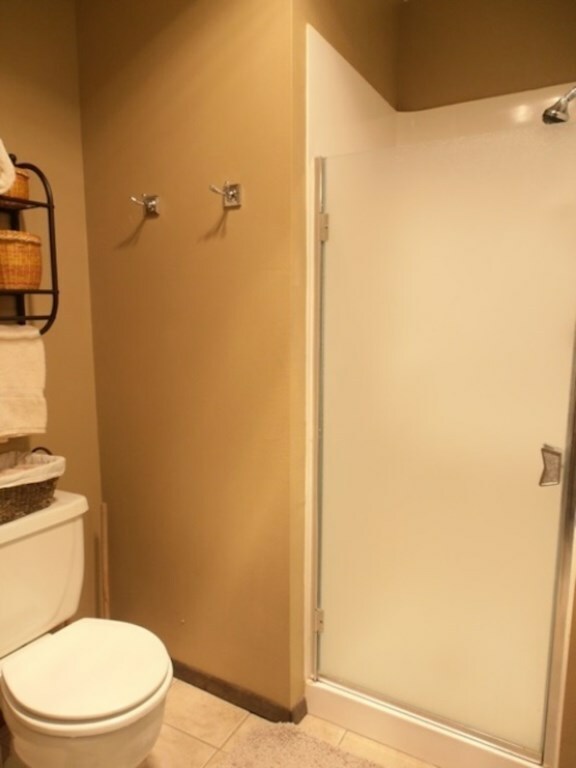 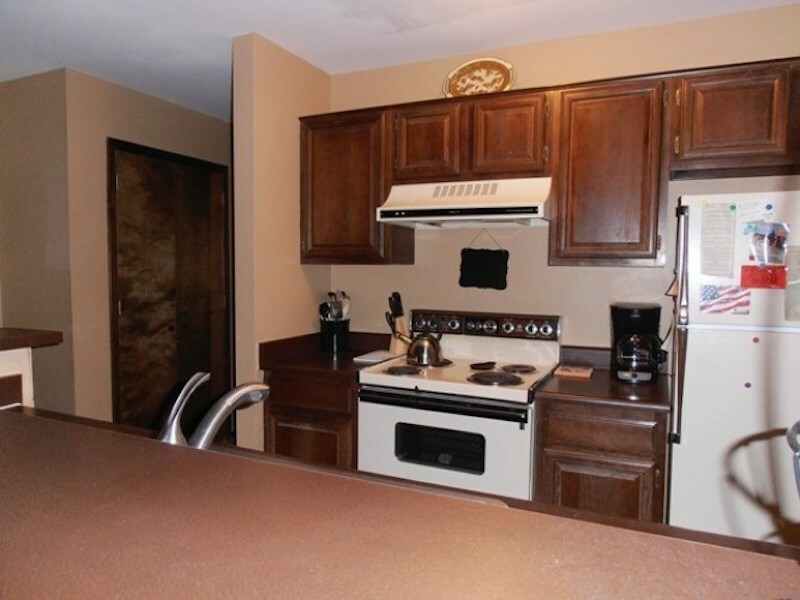 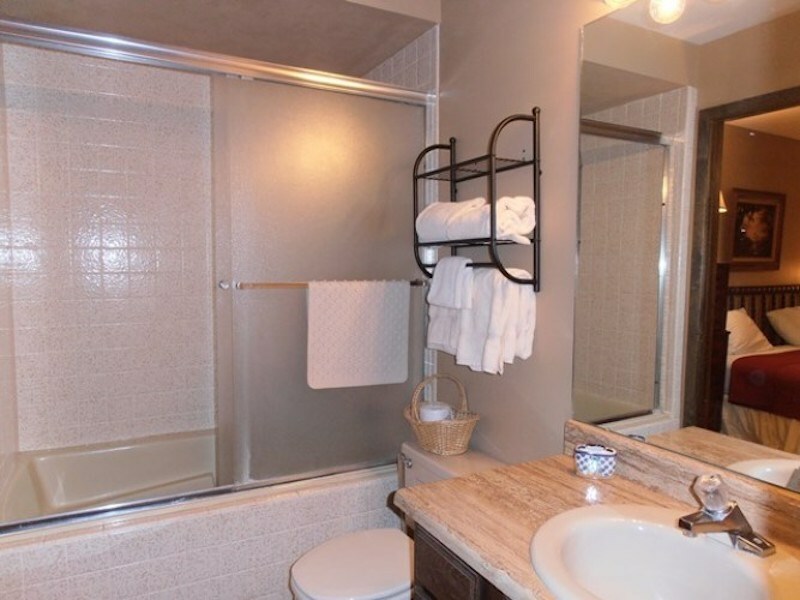 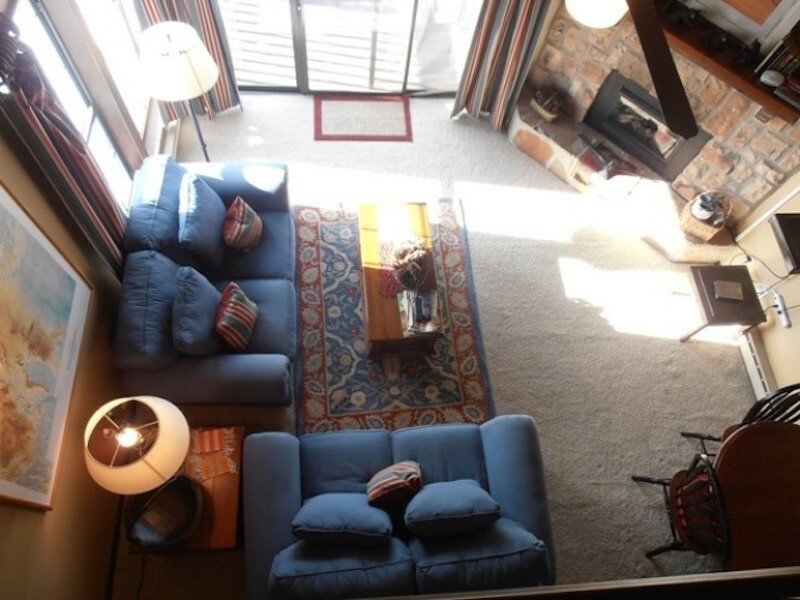 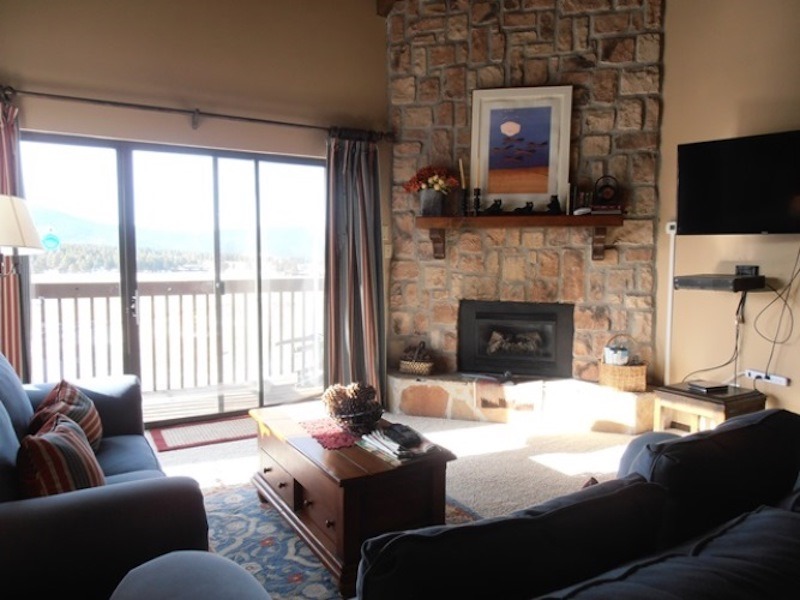 This roomy condo is perfect for a large family needs. 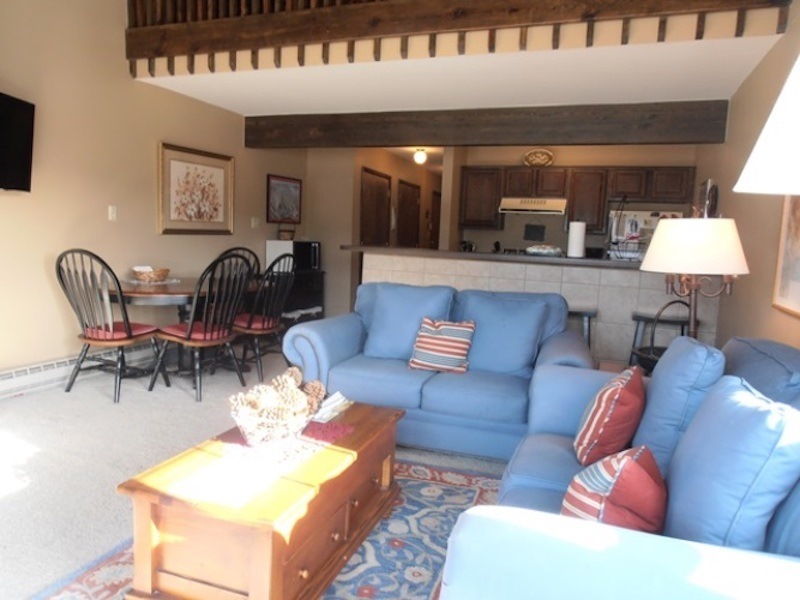 It features a gas fireplace, flat-screen television, private balcony and Wi-Fi access. 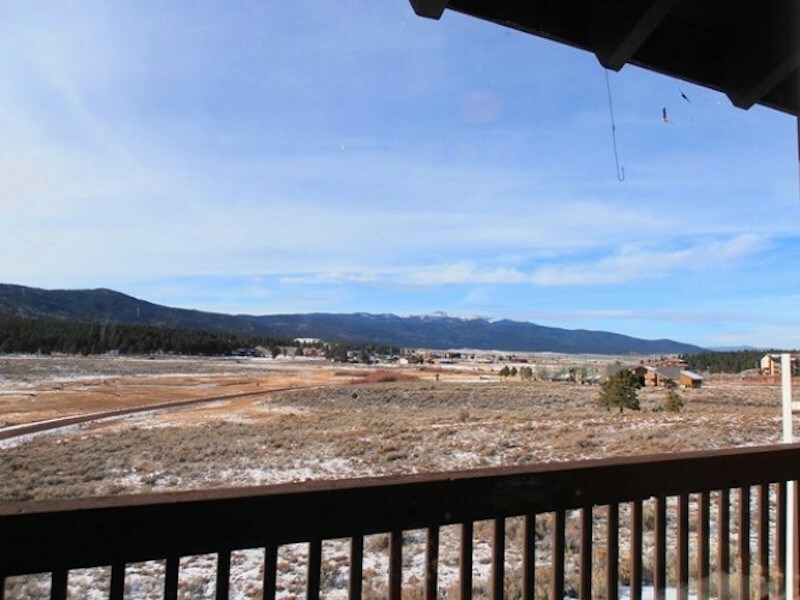 Take in breath taking views of Wheeler Peak Range. 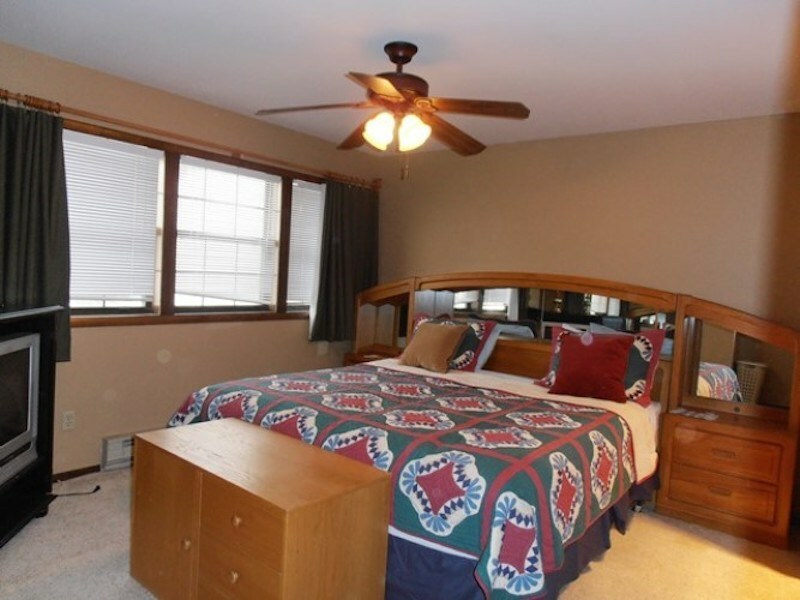 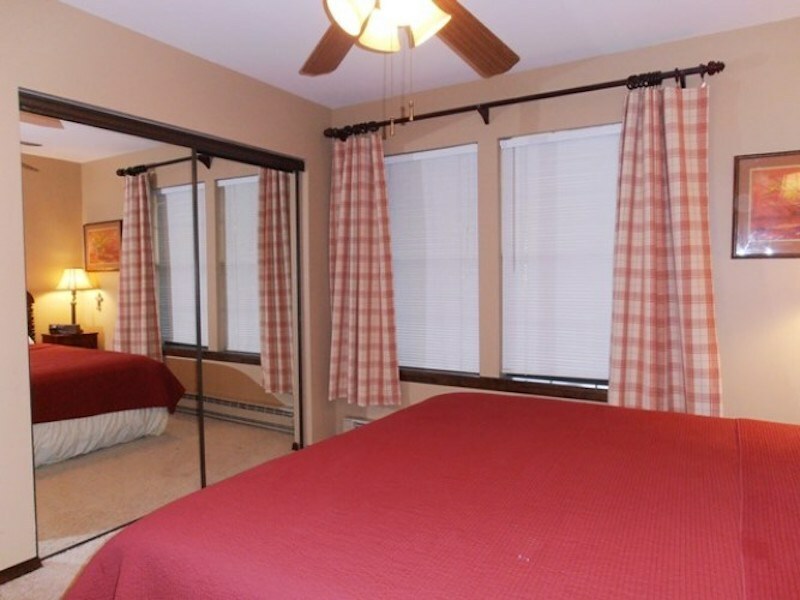 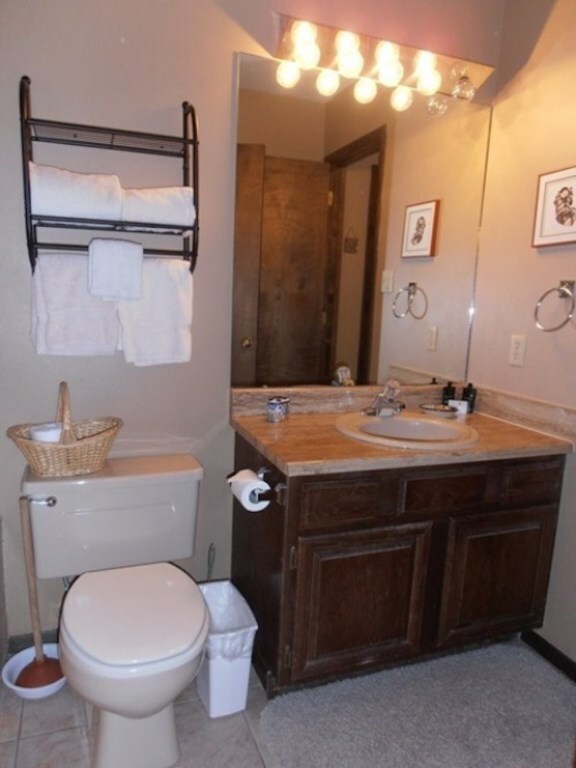 The master bedroom has a king-sized bed and an attached bathroom. 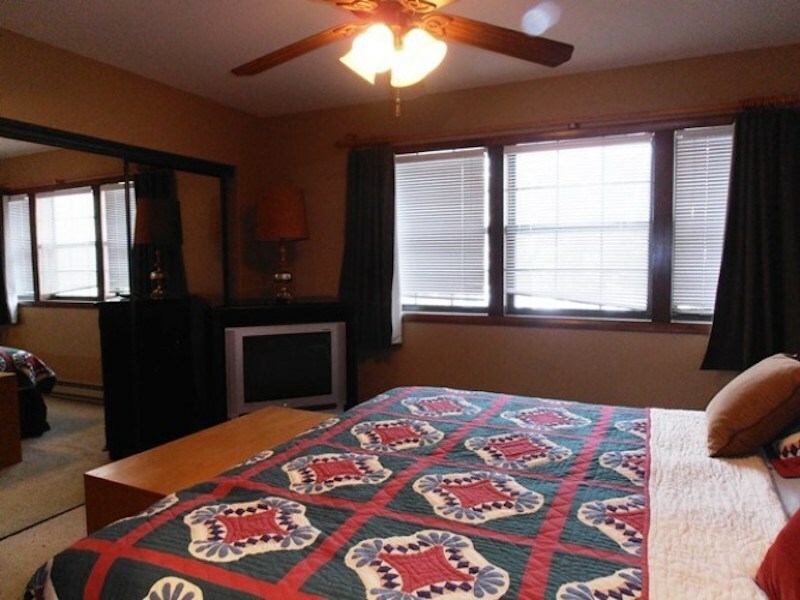 There is an additional king-sized bed in the second bedroom. 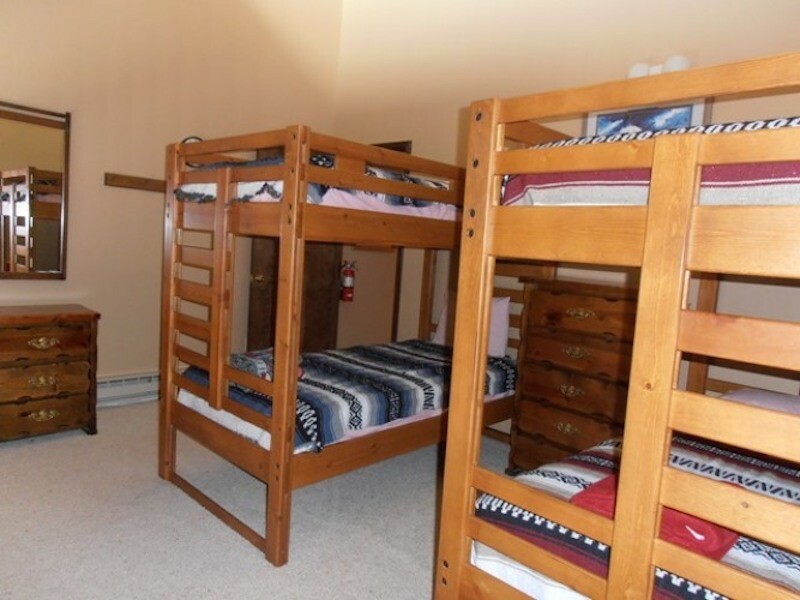 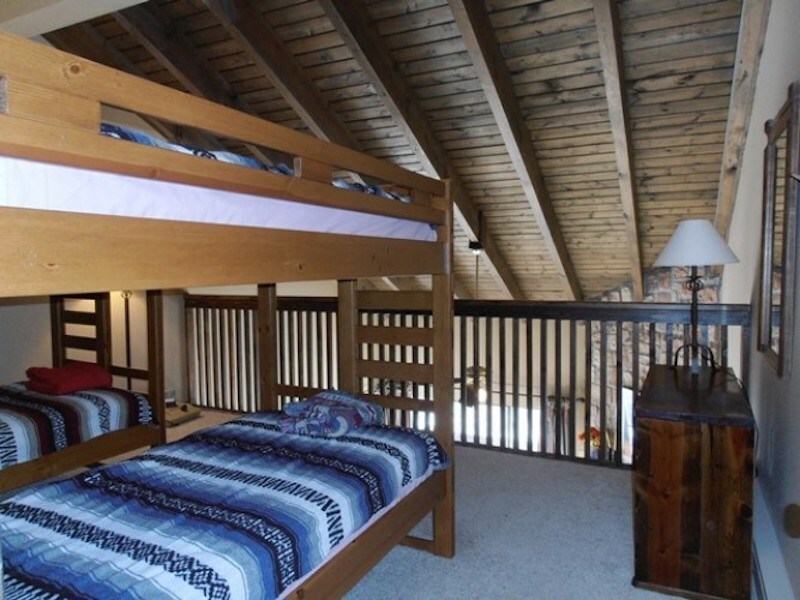 The third bedroom has and two sets of twin bunk beds. 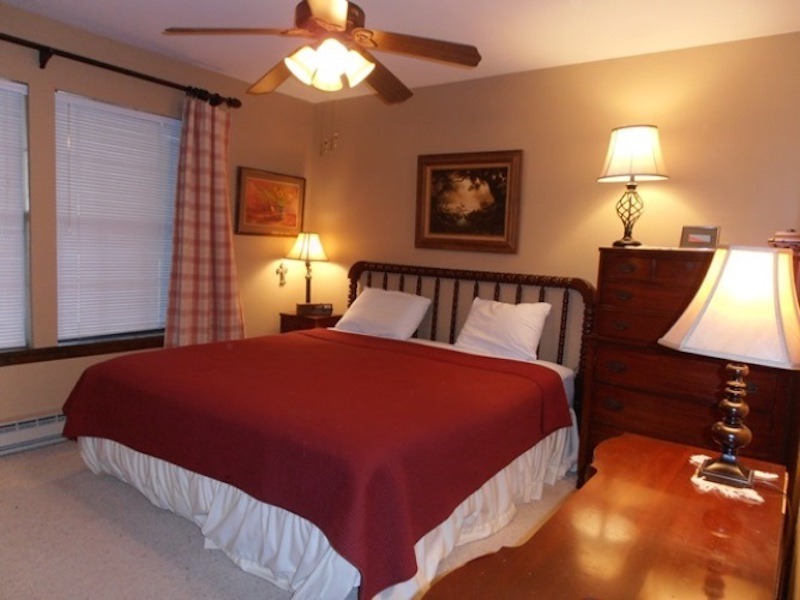 Enjoy the easy access to local restaurants and shopping.